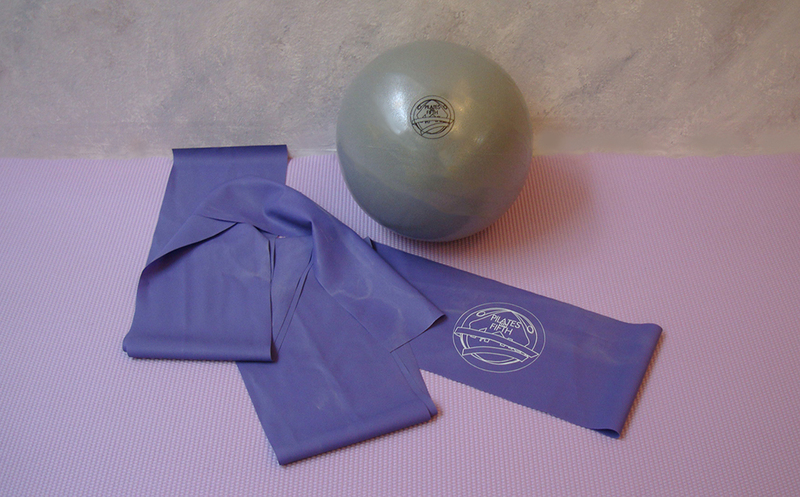 Expand your workout repertoire with our Silver Bundle featuring small ball and extra long stretch band. The small ball allows for both increased range of motion in all planes of motion and also support. Additionally, many Arc Barrel exercises can be replicated on the small ball. Our 11 foot band allows for incredible versatility, including standing, seated and supine applications, as well as interesting wraps that help inform proper placement.